Sorry Apple hates your icon, no app in store. Why does Apple reject apps? Perhaps some don’t work, others don’t conform to user-interface guidelines, still others might be controversial e.g. WikiLeaks app. How about because they didn’t like an icon in your app? The icon here caused a Mindwarm iPhone app to be rejected. You can read more about this story here. The folks at AddTo have been busy cranking out apps. These are universal apps that work on both the iPhone and iPad. As they say Travel, Write and Share. AddTo is getting noticed. HubPages has written a review saying AddTo may be the wave of the future for travel. See it, write or take a photo, then share your map and comments. Check out their insights here. Mobile news website GoMoNews has reviewed AddTo SF. Mindwarm technology is powering AddTo travel applications. See what GoMoNews thinks and see what you think about AddTo. Create your own mobile travel guide with AddTo. Currently there are AddTo applications for four cities: New York, San Francisco, Montreal and Chicago. Mindwarm has launched a sister site called AddToTravel.com. 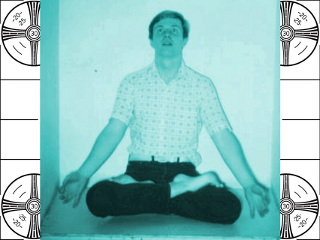 The technology for AddTo comes from Mindwarm. The future is mobile and local. Mindwarm technology enables AddTo mobile applications so you can create data at a given location then recall that data on a map. You can see all the data on the map and touch any annotation to take you to the specific data you created. On the left is a map of New York City that comes with AddTo NYC. 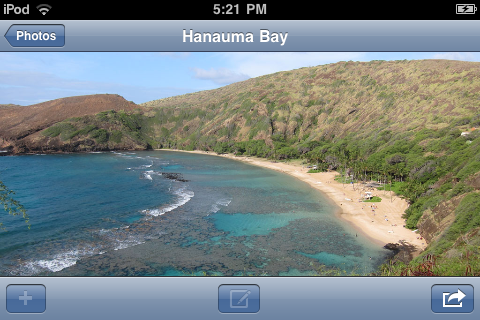 Build your album and travel diary, then export any or all of your data, including your map via email. We believe your data is your data and you should have it available with you and be able to send it where you want to. The tour was in October and was great. Portland Open Studios stopped selling the iPhone app that Mindwarm developed. Look for a new iPhone app for next year’s Portland Open Studios tour. 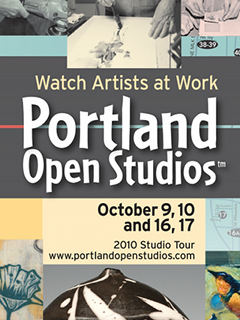 Portland Open Studios is an annually changing group of 100 artists, with membership capped at 100. This artists group provides art to the community year round, but for two weekends in October the artists open their homes to show off their art. Mindwarm has developed an iPhone app for Portland Open Studios to help art lovers find those artist studios scattered around Portland. 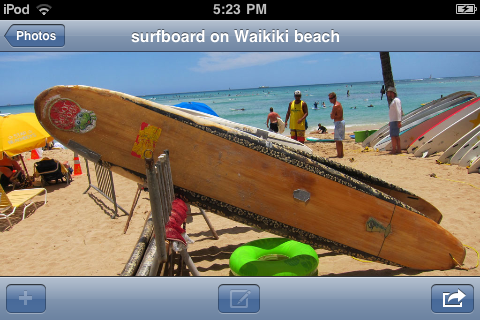 The map technology in the iPhone app will make it easy for you to find the art you love.